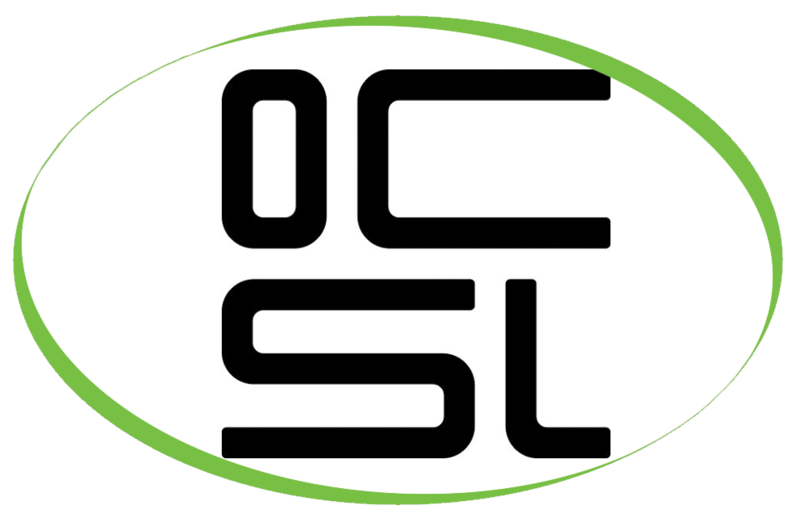 OCSL supports corporate and public-sector clients with world-class IT products, solutions and services. They carry the highest accreditations from technology and software leaders and their own data centre is second to none, holding Government Official Status. Recently we have installed a Franke A600 FoamMaster with Flavour Station at OCSL Managed Services! The FoamMaster is the key to unlock a virtually limitless range of delicious speciality coffee and milk drinks while the flavour station adds the option of adding a separate flavour to the drinks. This is perfect for those who love to experiment with flavours and bring something new into their morning coffee. OCSL have also purchased our Caffe Espresso Gourmet Beans AND our Caffe Trio Triple Certified Beans to be used within the machine. As the Franke A600 holds two bean hoppers, this gives our customers the option of two different blends to create their preferred beverage.